Children’s who have had a bad experience at the dentist often feel anxious and nervous about visits to the dentist for dental treatments. At Definition Dental, our pediatric dentistry is meant to make our littlest patients feel comfortable in our relaxing and fun environment.Our caring and compassionate staff makes your child’s visit to the dentist enjoyable while encouraging a stress free visit. For childrens, it is extremely important to develop good oral hygiene habits early on in life. This is will not only provide a path to excellent oral health, but checkups and exams will be much more relaxing. Definition Dental takes special care of our littlest patients by providing them with an array of fun, modern amenities to help make their visits more enjoyable. From TVs in the exam rooms to tablets in the waiting room, it is our goal to help children’s feel safe, comfortable and relaxed at each visit. Because Definition Dental believes that good oral care starts in childrens, educating our littlest patients on the benefits of proper brushing and flossing is something we truly enjoy. 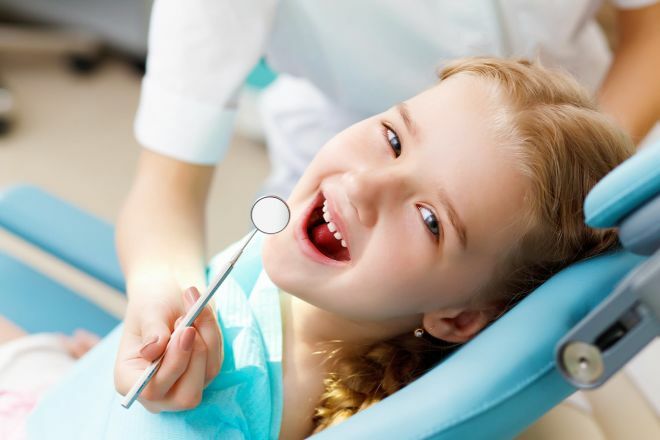 Our friendly staff of dental professionals understands that the dentist can sometimes be a scary place for little kids. We aim to help quell their fears by making their visit, exams and procedures fun, enjoyable and pleasant. For families who are seeking a family-orientated dental professional, the team at Definition Dental aims to make all general dentistry needs convenient, affordable and enjoyable. Parents will find convenient parking, and short wait times for appointments to ensure your time is valued.